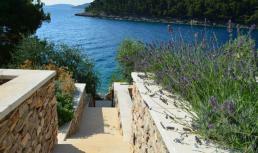 Villa Margot is for rent in Premantura near Pula (Croatia), 150 m. from the beach. 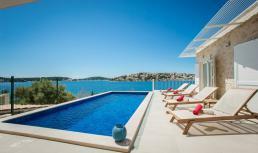 Lovely modern vacation villa for families or groups of friends. 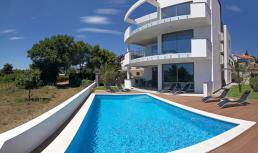 The villa consists of 2 apartments with 5 bedrooms, 3 bathrooms, air conditioning, WiFi internet, private pool and sea view! 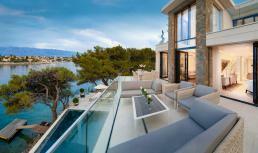 Villa Diane is a spectacular seaside villa on the isle of Brac, Croatia. 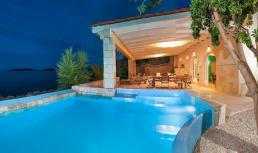 This magnificent villa for 12 persons with private pool and jacuzzi lies in a beautiful garden bordering the Adriatic Sea. There is a bathing platform with steps into the sheltered bay. 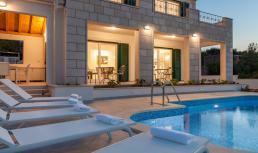 One of our top accommodations!